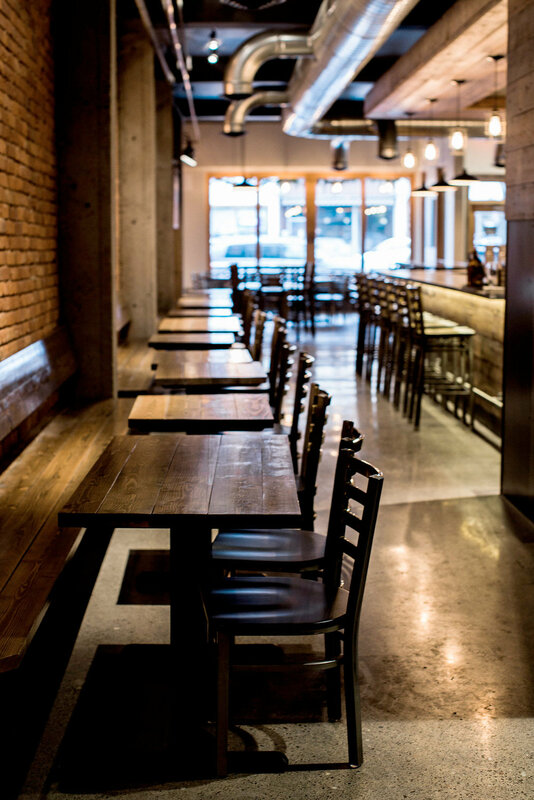 Does your restaurant have an atmosphere that brings customers back over and over again? In the Moscow-Pullman area there are hundreds of restaurants for people to choose from, and a huge population of college students that are here today and gone tomorrow. Successful restaurants here all have one thing in common: They’ve created something that people want to talk about. 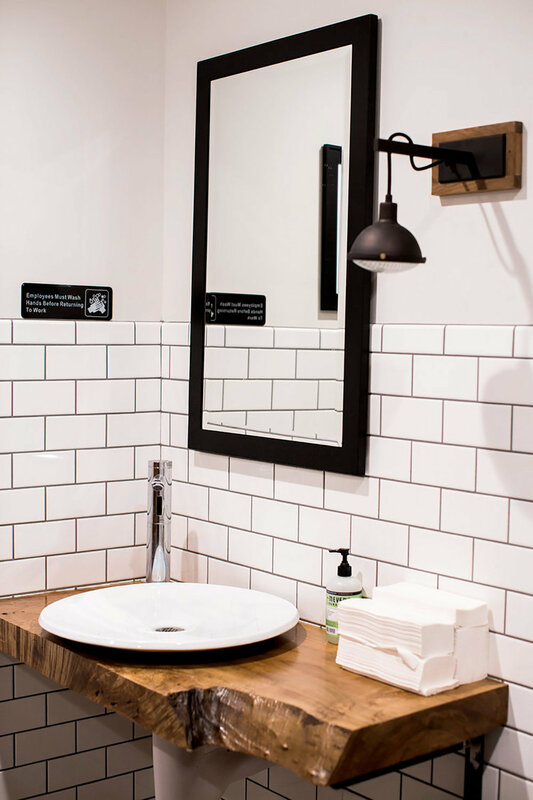 A well-done remodel can make the difference between a thriving community space and an empty money-pit. You could have one of the hottest restaurants in town, making great money and running the business you’ve always dreamed of. Or, you can be struggling to make payroll, dealing with shady workers because you can’t attract quality employees, and wondering why more people don’t just give you a chance. 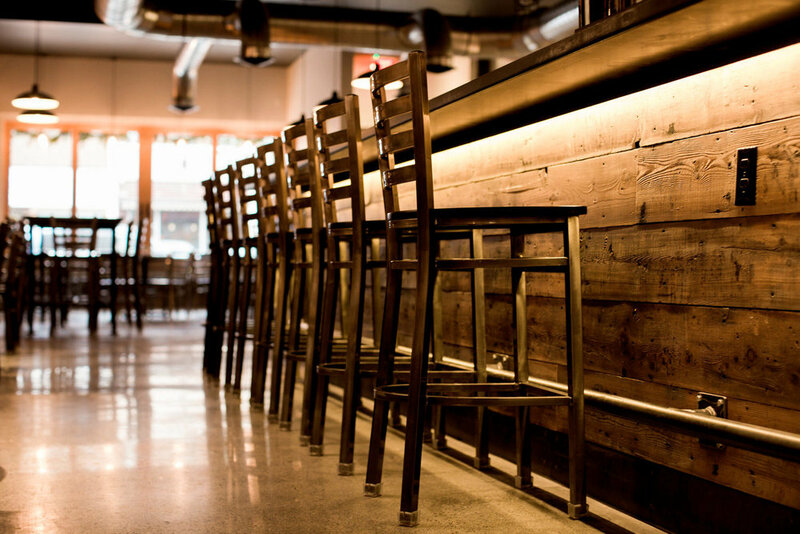 If the answer is no, you might think that renovating your restaurant is the answer. Still, there are reasons why you wouldn’t want to remodel. 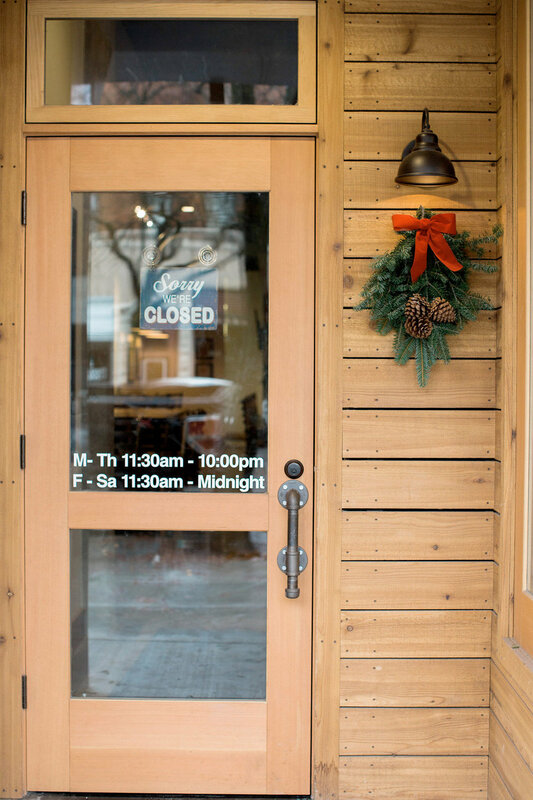 Wouldn’t you have to be out of business for months, or delay your grand opening? Aren’t contractors flaky and hard to deal with? Will they charge me way more than they promised me when they started? The answers are yes, yes, and yes… if you work with the wrong company. Here’s where we come in. 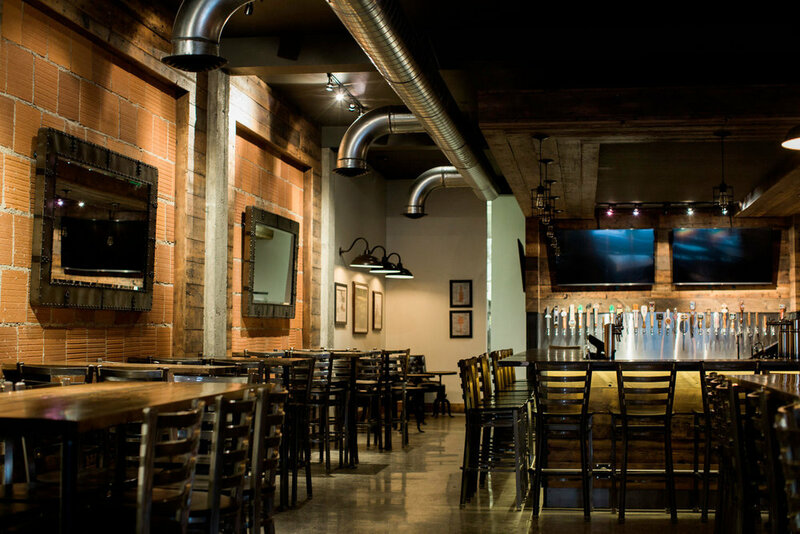 A remodel will completely change the space in your restaurant, and it can completely change the level of success you reach as a business owner. Imagine the quality of service you can provide to customers when you have your pick of employees that want to work for you. 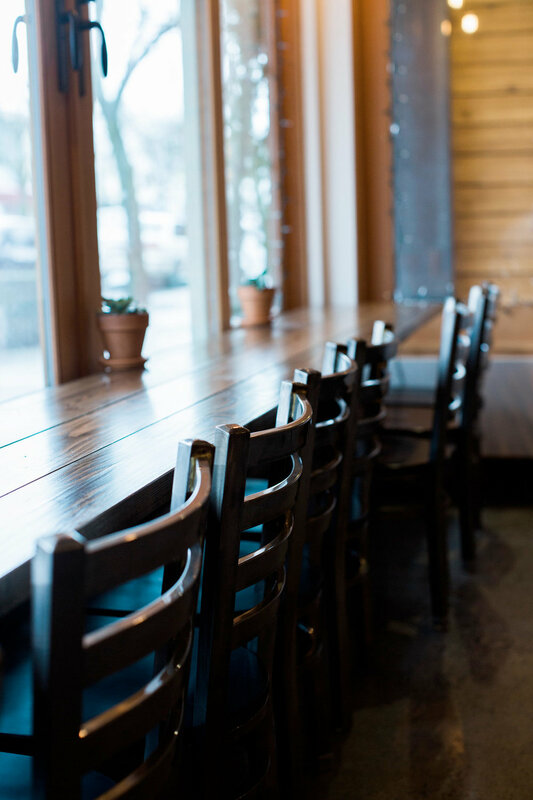 The atmosphere at your restaurant can match the quality of food that you serve, and you can charge a price to match. Before we start any project, we provide an all-inclusive proposal with a fixed price for the entire project. 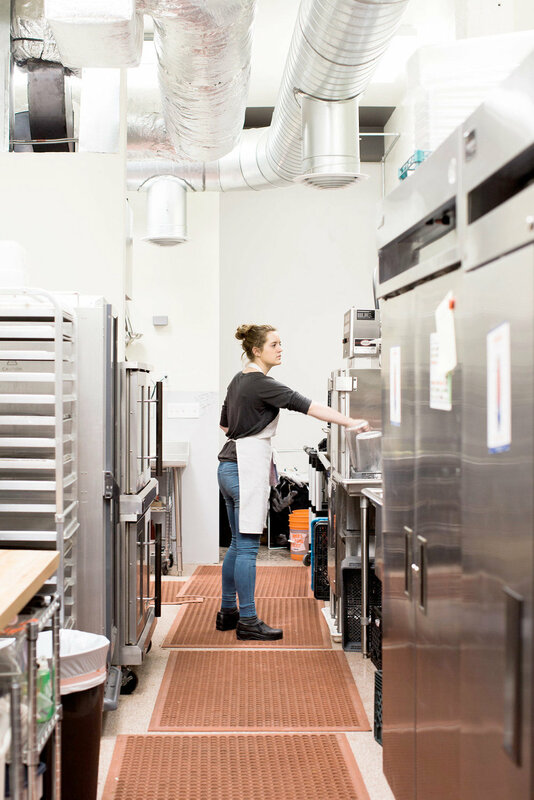 We plan out every single detail of your space to make sure you know what to expect. If any major surprises come up, we stop work and communicate with you immediately with plans to correct the issue and request signed permission to proceed. If the project ends up costing more than our contract states, we pay for the overage ourselves. You read that correctly. We stand by our word. That means you’ll know exactly what it will cost before we ever swing a hammer. We promise never to hit you with unexpected charges at the end of a project. We will never do any work on your business that you do not sign off on. Exactly what you’re getting and exactly what you’ll pay to get it done. Every single material selection (We mean everything, down to the color and style of paper towel holders). How long the project will take. An exact scope of the job - This includes a written description of everything that is included in the project. 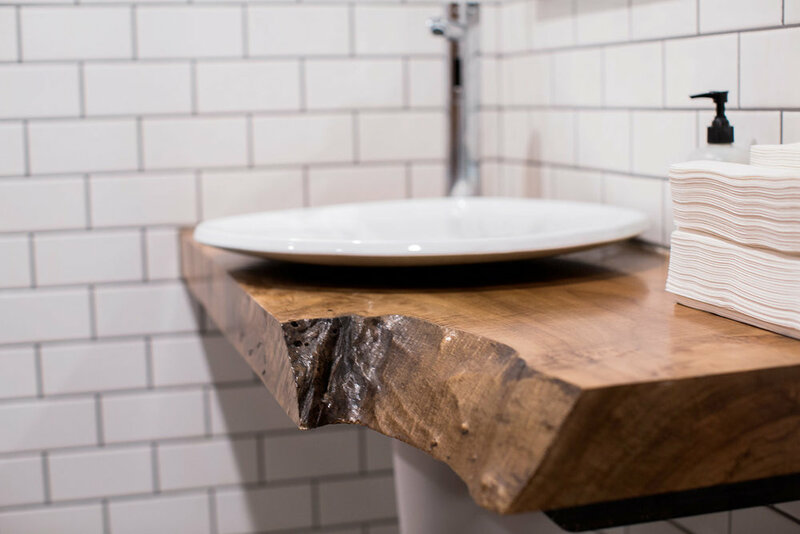 You’ll have complete certainty about your remodel. If you like the sound of that, let’s see if we can help you. All you have to do is give us a call at the number below, or fill out our consultation request form with a quick message about what you have in mind. We will be in touch shortly for a quick conversation to see if we’re a good fit. PS. Even if you aren’t ready right away, shoot us an email with your ideas anyway. We have a very busy schedule and want to make sure we can fit your job in. We’ll keep the conversation going and make sure we can work with you when you’re ready to get started. 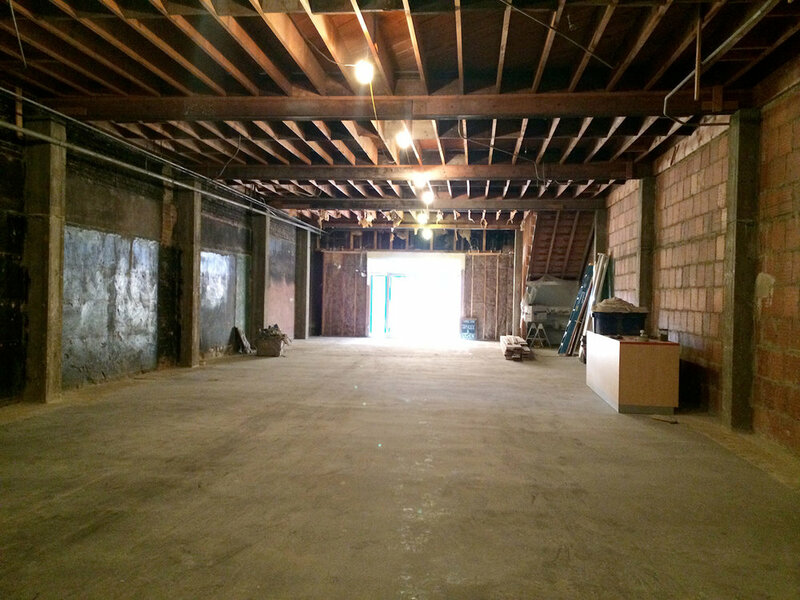 Before: A completely gutted retail space ready for construction. 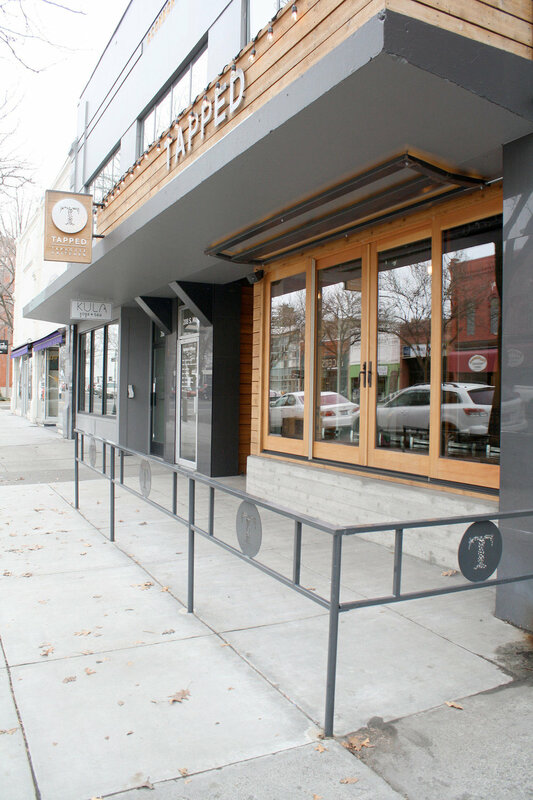 After: Tapped is a popular and thriving restaurant in the heart of downtown Moscow, Idaho. Give us a call at (208) 596-1181.